Motorola is giving a boost to its legacy by introducing Moto G7 plus. This phone is the slightest up gradation over the last Moto G7. There is so many things need to know about Moto G7 plus feature. Display and Battery: This phone is an updated version; moreover, its display is the same as the G7 which is of 6.3 inches (16 cm) full HD with LCD display. You can’t find any front button to blemish its beauty. This time Moto has shrunk the bezels G7 to make G7 plus. This phone gets extra pixels of 2270*1080 with a 19:9 aspect ratio. This phone has the Li-ion battery of 3000 mAh capacity which denotes it has 12 hours call time and this has quick charging. For making cool and premium feel in hand it has covered front and back in Gorilla Glass 3. It weighs handy enough so anyone can use it in a better way. It has lightning fast unlock system. But you can’t say this is a waterproof phone rather it is splash proof. This phone comes with a plastic cover for the protection from knocks and drops. 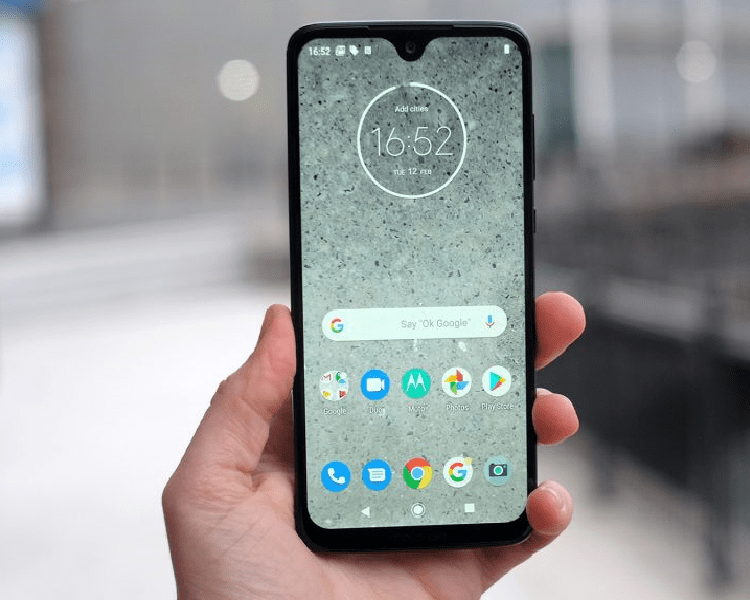 Processor, Memory & Operating System: If you go for more Moto G7 plus specification we can say that Moto G7 plus plays very safe with stock Android. On the contrary other versions of Moto’s G handsets mess around with this feature. Moto G7 plus uses Android 9.0 Pie version for the operating system. It has the new Peek Display for a swift look at any notifications when the screen is off. When this phone detects driving it uses no-out-of-beta Moto voice for calls and texts announcements. This phone has unbloated software which is a boon for the sleek performance. Moto G7 plus has Qualcomm Snapdragon 710 chipset which is supported by 4 GB RAM. Besides this, it has 64GB inbuilt memory and even you can extend it up to 512GB via a microSD card. Camera & Sim: Moto G7 plus gives you 3 numbers of cameras in which dual RERA cameras which are of 16MP and 5MP; moreover, one is a front camera which is of 12MP. The image resolution of this camera is 4616*3464 pixels. The camera of this phone has HDR for continuous shooting. This phone has dual LED flash and water-drop notch along with the front camera. Through this camera, you can do digital zoom, auto focus, face detection and touch to focus. This phone supports dual Sim slot and Sim should be nano. You can buy this phone in Ruby and Indigo color. 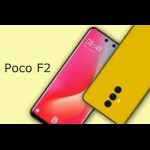 Price & Launch Date: This phone has not been launched yet in any country of the world and the price of this phone can be varied from country to country or region to region. Moto G7 plus price in India would be around 24,490 INR. This phone is expected to be launched on 25th April 2019.